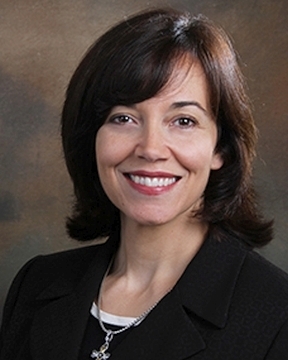 Dr. Franklin earned her medical degree from the University of Florida College of Medicine in 1995. She completed residency training in family medicine at the Shands at the University of Florida. Dr. Franklin is board certified in Family Medicine. Dr. Franklin has a special interest in family medicine. In ... Read More her free time, Dr. Franklin enjoys running and volunteering with organizations that serve the homeless.